A collection of lesbian love poetry in honor of Sappho, the Greek poetess of the isle of Lesbos, by 18 contemporary female poets from around the world. Also includes original artwork images in black and white from two contemporary artists. Volume 1 in the Sappho's Corner Poetry Series, launched in 2011. Volume 2 in Sappho's Corner Poetry Series, published in 2012.
upon petals soft and tender. the bouquet of your desire. the flower of my passion. 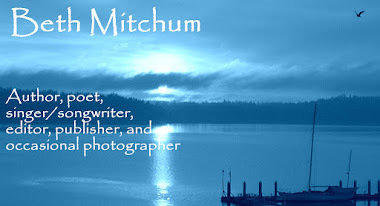 ©2011 Beth Mitchum. Reprinted with permission. 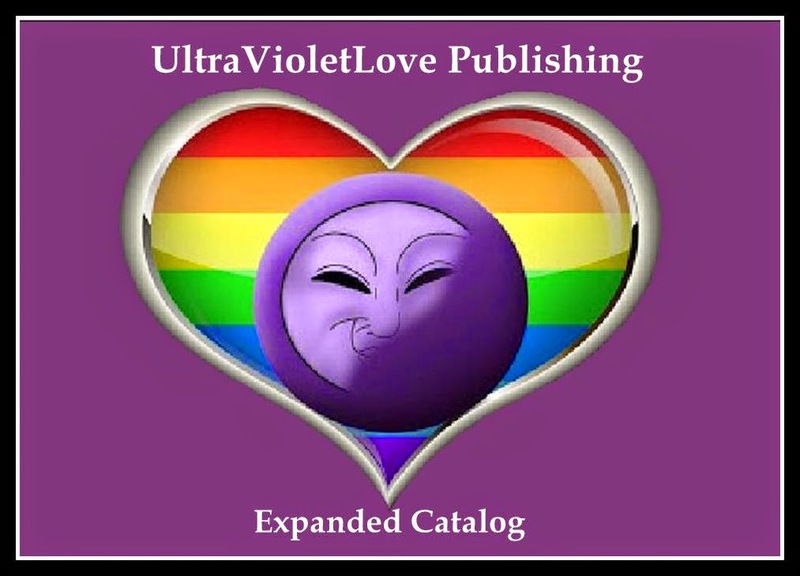 I had in mind when I started this project to compile a book of poetry, written by contemporary lesbians for contemporary lesbians in the tradition of Sappho, who in the 6-7th Century B.C.E., wrote tender love poetry and songs about women. By the third century B.C.E., some ten volumes of verse penned by Sappho had been collected. Unfortunately very little of her work is extant. Most of it was incinerated by the early Christian Church, first in 380 C.E., and then even more thoroughly in 1073 C.E., in an effort to suppress her work and influence. Only one entire poem remains intact. The rest of her extant works are fragments, the longest of which consists of sixteen lines. Everything that survived the fiery persecution of this great Poetess’ works survived as a result of references to and quotes from her poems in other works that escaped the reach of her persecutors. Sappho, born circa 630 B.C.E. on the Greek island of Lesbos, lived in a community of women who gathered often to enjoy social activities and share poems and songs they had written. These female communities and the poetry celebrating love between women resulted in the term lesbian being applied to women who love women. The term sapphic eventually became synonymous with lesbian because of Sappho’s association with her birthplace, Lesbos. Indeed any inhabitant of Lesbos is considered a Lesbian, regardless of gender or sexual orientation. The poetic term Sapphic form, however, is used of the type of poetic meter in which Sappho wrote, rather than the content of her poems. Sappho was the most famous female poet of her time and many argue that she is the most famous poetess of all time. In ancient times, when one referred to “the Poet,” it was known that the reference was to Homer, who penned both The Iliad and The Odyssey. When mention was made of “the Poetess,” it was commonly known that the reference was to Sappho. All of this cultural history was in the back of my mind when I first established the branch of my UltraVioletLove.com website called “Sappho’s Corner,” and when I put out the call for submissions for a collection of poetry written by women in celebration of lesbian love, I was nearly overwhelmed by the response. The first volume of poetry (Tulips Touching) filled up quickly and led me to set aside the overflow of poems for a second volume. The second collection (Wet Violets) followed six months later. With this third collection, I decided to start limiting publication of these anthologies to one per calendar year so we don’t flood the poetry market and so I can continue to publish one of the Sappho’s Corner poets per year if possible. I am moved that so many women are answering the call for submissions for this project, and I’m delighted that there are already five and nearly six volumes carrying the Sappho’s Corner imprint. It has been in my mind for over a decade to honor Sappho in some tangible way as the founding mother of these ancient roots of tender lesbian love poetry. It is a dream come true to be able to do that, both in these volumes that celebrate “lesbian love in poetry” and also with the poetry collections in the Sappho’s Corner Solo Poets Series. I offer my heartfelt thanks to all of the women who have been brave enough to share their tender and often very personal poems with me and now with the world as well. Some needed a little coaxing, while others were ready and willing right at the start of this project. From start to finish, this has been a cooperative work, multi-cultural and international in scope. I couldn’t have brought this project to fruition so quickly without the cooperation of all the poets and artists who lent their talents to the effort. Thank you, ladies. I appreciate each and every one of you, and I’m delighted to have undertaken this project with you. Thank you too to our readers for being adventurous enough to pick up a book of poetry written by a group of women, some who are occasional poets, and others who are prolific in writing verse. A number of the poets represented here are also novelists and writers of other genres. For a complete listing of each poet’s writing accomplishments, please refer to their bios at the beginning of their poetry selections.